10' Breakthrough! Lucas Biglia fires into the back of the net! 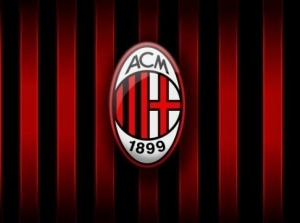 copyright © 2019 Grande Milan ～ACミラン応援日記～ all rights reserved.